REDDITCH Entaco took a huge stride towards the Worcestershire League Division One title and promotion as they thrashed Pedmore by seven wickets on a day when nearest rivals Cookley, Worcester and Bewdley were all beaten. With just five matches remaining, the Kingfishers now hold a 45-point lead over second placed Cookley and Russell Southwick’s men are in pole position to reach the Birmingham League with six successive wins under their belt. Pedmore had no answer to the Redditch attack as just four bowlers were used to dismiss the visitors for 97 in 27 overs. Waqas Ali (2-15) dismissed both openers before Noman Mohammed reduced Pedmore to 24-3. Haris Ali took 2-13 but the star of the show was Ghulam Moyhuddin with 5-40. The run chase was a formality for the hosts, for whom Tom Field (24) and Brandon Weal (21no) top scored as the target was reached in the 21st over. Redditch face a key game on Saturday when Worcester visit Bromsgrove Road, with both sides knowing defeat for the visitors would spell the end of Worcester’s title challenge. 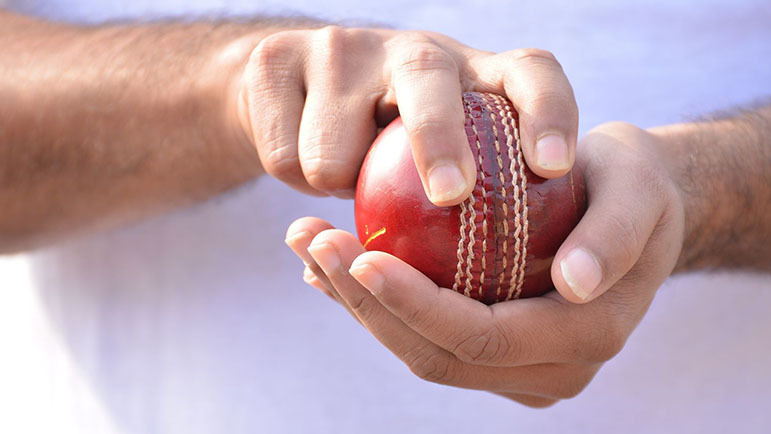 REDDITCH Entaco 2nds were also smiling on Saturday evening after their seven-wicket victory at Pedmore – coupled with Feckenham’s defeat at home to Stourport – enabled the Kingfishers to leapfrog the Millers into top spot in Division One 2nd XI. Raheem Basharat ripped the heart out of the Pedmore innings with 4-17 off ten miserly overs and Nick Fowkes claimed 2-7 as the hosts were dismissed for 145 in the 43rd over. Redditch lost Olly Mason early in their reply but Naseek Hussain (87no) and Asif Mukhtar (40) put on 87 for the second wicket before the Kingfishers eased to 148-3 in the 28th over. Redditch have a nine-point lead over second placed Feckenham with five matches remaining, the first of which is Saturday’s visit to Worcester.